Bring consistency, high-quality and standardization to make medical cannabis accessible for those who need it. Panaxia is modernizing the medical field with revolutionary pharmaceutical solutions that utilize the unique properties and benefits of medical cannabis. As a leader in this rapidly developing medical arena, Panaxia is spearheading the adoption of cannabis-based treatments through a variety of familiar delivery methods that can radically improve the lives of those with a wide range of medical conditions. Decades of experience to lead the way forward. Leveraging over four decades of experience in the pharmaceutical industry, Panaxia is part of a leading group of Israeli pharmaceutical companies. Thanks to our relentless emphasis on research and development, today our entire group of companies offers more than 600 medical products in over 30 international markets to treat a wide range of symptoms and conditions. As pharmaceutical research on cannabis continues to evolve, we intend to stay at the forefront of the field. With over 20 percent of our workforce dedicated to research and development, we are committed to continuously increasing our knowledge and understanding of this plant’s wide range of therapeutic benefits. Our goal is to increase accessibility to pharmaceutical cannabis with cutting-edge products and a variety of new and familiar delivery methods. Quality and accuracy caregivers and patients can depend on. As with any other pharmaceutical product, standardization, consistency, and accuracy of dosage are essential. Until now, the absence of these fundamental attributes has limited cannabis’ therapeutic potential. Panaxia is committed to changing all that. By using the most advanced analytical and validation methods, we are developing dosage forms that deliver the same amount of active ingredients to patients time after time. Dr. Segal founded Panaxia in 2009 and currently serves as the company’s CEO. He draws from his experience at Luminera Derm, Ltd. and Tree of Life Pharma as a co-founder and Business Development Manager, to push Panaxia to the forefront of Cannabis-based pharmaceutical development. Dr. Segal received his Doctorate in Computational Chemistry and Masters in Bioinformatics from Weizmann Institute in Rehovot Israel. He also holds an MBA from Tel Aviv University and a Bachelor of Pharmacy from the Hebrew University in Jerusalem. 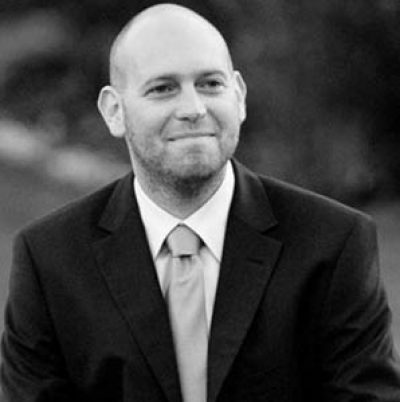 Mr. Assi Rotbart serves as an Executive Board Member at Panaxia. Before joining the Panaxia team, he served as a Managing Partner at ROTBART Attorneys at Law. 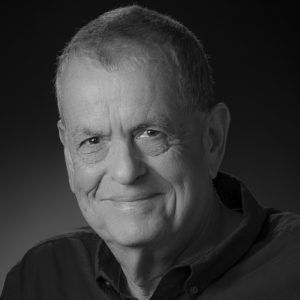 Over the years Mr. Rotbart founded several companies, including shipit.to and CallmyName, where he served as General Manager, Chief Strategy Officer and Board Member. He has a Bachelor’s degree of Law and Bachelor’s degree of Science from the Hebrew University of Jerusalem. Dr. Goldberg co-founded Panaxia in 2009 and currently serves as the company’s CTO. 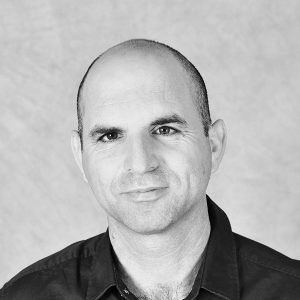 He formerly served as R&D manager and CTO at Luminera Derm, Ltd.
Dr. Goldberg has a Ph.D. in Computational Chemistry and an MSc in Bioinformatics, both from the Weizmann Institute of Science, and a BSc in Computer Sciences and Biology from Tel Aviv University. 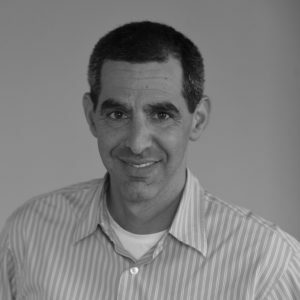 Mr. Gil Benyamini serves as Panaxia’s CFO. 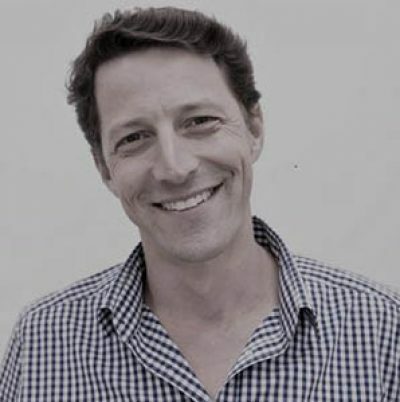 Before joining the Panaxia team, he served as the managing director of the Israeli branch of "Wall Street English". Over the years Mr. Benyamini served in various financial and operational roles, such as CFO of Walla Communications, CFO of Exent Technologies, director of finance of Tecnomatix Technologies (formerly NASDAQ:TCNO) and various positions at PwC. He is a certified CPA and holds an MBA, a B.Sc. degree of statistics, operations research and economics and a B.A degree of accounting, all from Tel-Aviv University. Prof. Aaron Ciechanover is Nobel prize laureate in Chemistry for characterizing the method that cells use to degrade and recycle proteins using ubiquitin. Prof. Ciechanover is a Distinguished Research Professor in the Technion - Israel Institute of Technology in Haifa. Among the numerous prizes Ciechanover received are the 2000 Albert Lasker Award, the 2003 Israel Prize, and the 2004 Nobel Prize (Chemistry; shared with Drs. Hershko and Rose). Among many academies, Ciechanover is member of the Israeli National Academy of Sciences and Humanities, the American Academy of Arts and Sciences (Foreign Fellow), the American Philosophical Society, the National Academy of Sciences of the USA and the Institute of Medicine of the National Academies of the USA (Foreign Associate), the Pontifical Academy of Sciences at the Vatican, the Chinese Academy of Sciences (CAS; Foreign Member), and the Russian Academy of Sciences (Foreign Member). 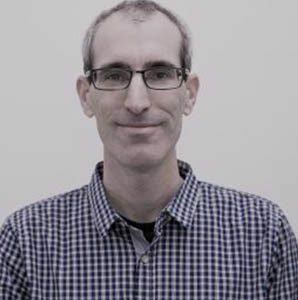 Prof. David (Dedi) Meiri serves as a Principal investigator at the Laboratory of Cancer Biology and Cannabinoid Research at the Technion - the Israel Institute of Technology. His laboratory team is currently focused on investigating the therapeutic potential of phytocannabinoids. He holds a Ph.D. in Plant Biotechnology and a Master’s of Science in Biochemistry from Tel Aviv University. He carried out his postdoctoral fellowship at the Ontario Cancer Institute, focusing on the role of GEF-H1 protein in tumor invasion. Dr. Leibovitch serves as an Executive Board Member and R&D Consultant for Panaxia. 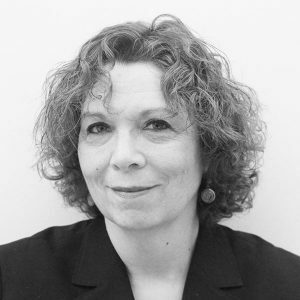 Dr. Leibovitch has over two decades of experience in the Pharma industry where she held various positions at Teva Pharmaceutical Industries Global R&D. Dr. Leibovitch served as a Senior VP, Global Head Discovery and Product Development. Prior to that she served as a Senior VP Global Head Branded Product Development (both Innovative and BioSimilars). Dr. Leibovitch also serves as a member of scientific advisory boards of several academic institutes.